Dale E. Stoffer 75 of Homeworth passed away on Sunday, July 15, 2018 at Auburn Skilled Nursing and Rehabilitation Center. Dale was born in Alliance on March 13, 1943 the son of the late Ottis and Alma (Ray) Stoffer. Dale was a Veteran of the US Army a 1961 graduate of West Branch High School, The Ohio State University and attended Mt. Union College. He was the Owner/Operator of Stoffer's Farm Market in North Georgetown, a member of the Church of the Brethren in Homeworth, the North Georgetown VFW and was well known for growing his pumpkins and farm market produce. Survivors include his wife Patricia Stoffer of Homeworth, a brother Richard (Shirley) Stoffer, nephew Richard (Connie) Stoffer Jr., a niece Shaunda (Troy) Uphold and a step son Timothy (Kathy) Nicholson. A Memorial Service will be held at the First Brethren Church in North Georgetown Cemetery on Saturday, August 18, 2018 at 11:00 AM. Arrangements are by Gednetz-Ruzek-Brown Funeral Home in Sebring (330) 938-2526. 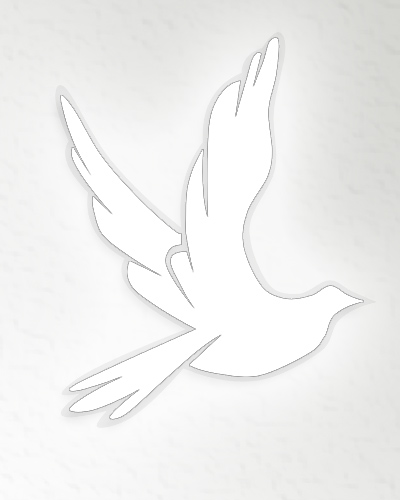 Friends and family can send condolences and sign the guest register online at www.grfuneralhome.com.